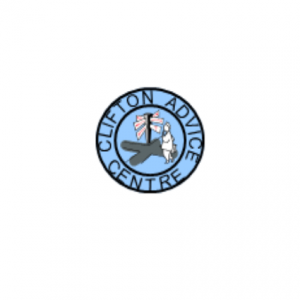 Clifton Advice Centre provides advice on debt and welfare benefits. Mondays, Tuesdays, Wednesdays and Fridays from 10am – 1pm. We are closed on Thursdays.